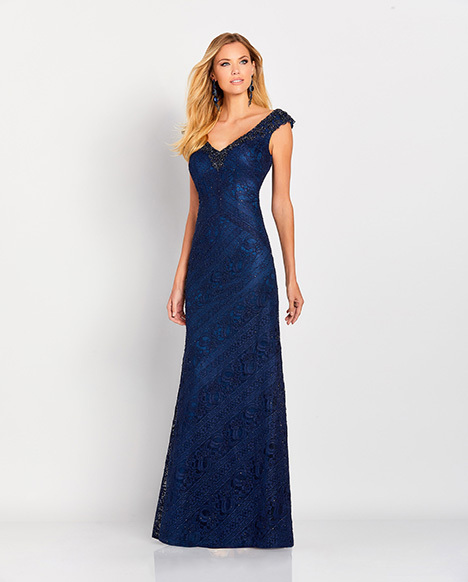 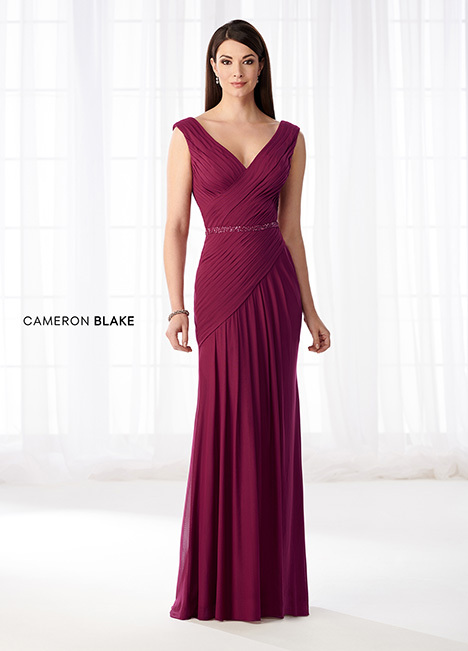 "Cameron Blake by Mon Cheri is a classic, refined collection of mother of the bride dress sets, special occasion gowns and ladies dress suits that lends itself to the notion that maturity should not compromise one’s panache. 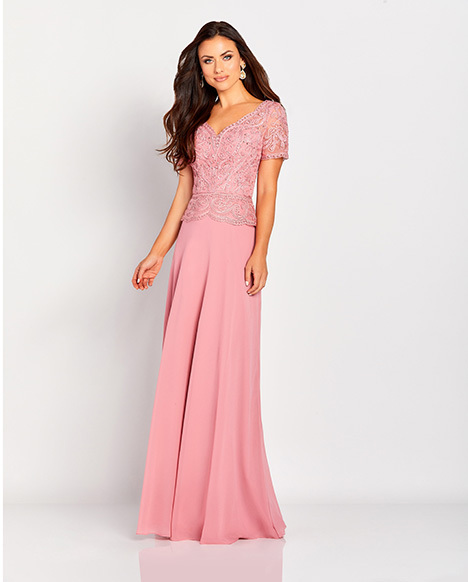 Flattering, graceful silhouettes are created through the use of illusion necklines and sleeves, thick shoulder straps and softly shaped skirts. 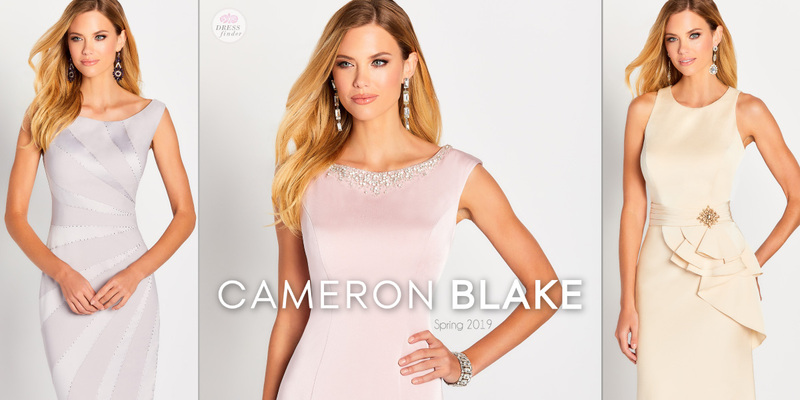 Cameron Blake by Mon Cheri is designed for women of a mature age who still demand style and grace in their wardrobes. 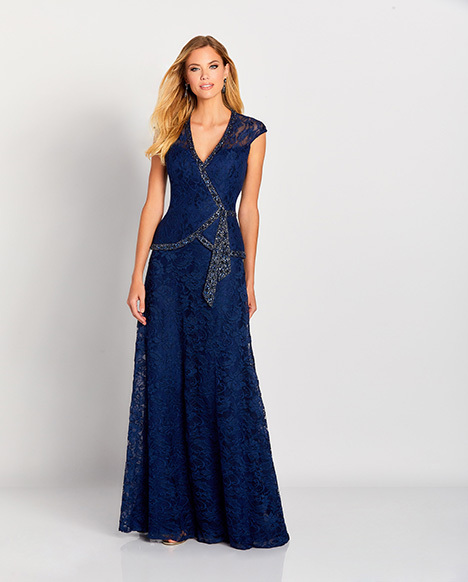 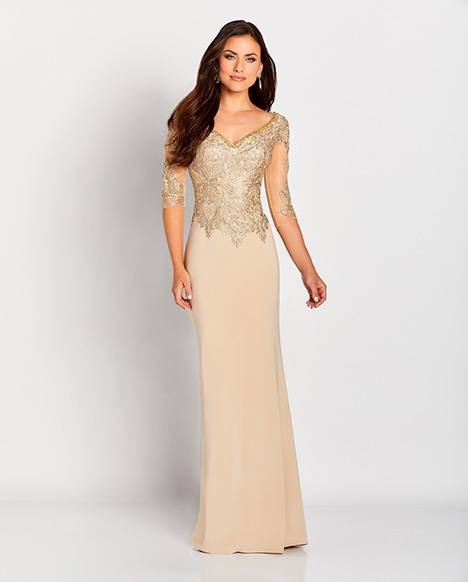 Designer, Ivonne Dome believes that a special occasion calls for a special dress, regardless of age."